The attraction is seeking 12 children aged 6-12 to participate in fun and exciting activities, special events and assist the soon-to-be-selected Master Model Builder. 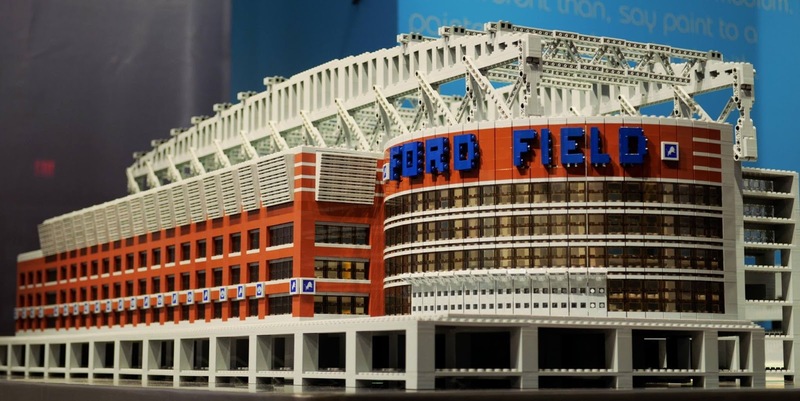 AUBURN HILLS, Mich., Nov. 12, 2015 – LEGOLAND® Discovery Center Michigan is seeking young LEGO fans to apply to join the Creative Crew, a group of 12 children aged 6-12 who will participate in fun and exciting activities, special events and assist the attraction’s Master Model Builder, once the role is filled in January 2016. The Creative Crew contest will run from Thursday, Nov. 12, through Monday, Dec. 7, on LEGOLAND Discovery Center Michigan’s Facebook page. Interested children must construct an original LEGO model and submit a video, or photo and written answer, to the question, “How does LEGO inspire you?” Submissions will be evaluated based on the creativity and enthusiasm in the child’s response, along with the imagination conveyed in the child’s LEGO model. Those selected will serve as special ambassadors leading up to the attraction’s grand opening and beyond, building and testing new models for events, reporting on what’s new and sharing top tips on everything LEGO—from the best seat in the 4D cinema to how to get the highest score on the rides. The 12 members of the Creative Crew will be announced on Thursday, Dec. 10. The Creative Crew’s first event will be to assist in the selection of LEGOLAND Discovery Center Michigan’s Master Model Builder through the two-day Brick Factor event at Great Lakes Crossing outlets Saturday and Sunday, Jan. 9-10, 2016. 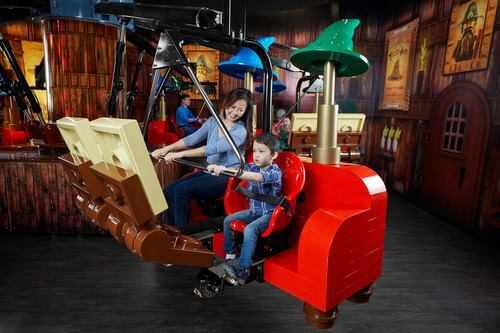 LEGOLAND Discovery Center Michigan will be a 32,000-square-foot indoor attraction featuring millions of LEGO bricks and themed exhibits including a 4D cinema, two interactive rides, large soft play areas and much more. To keep up with pre-opening events and activities, or for more information, please visit www.legolanddiscoverycenter.com/michigan/ or on Facebook at www.facebook.com/legolanddiscoverycentermichigan.